Not sure where my first review went, otherwise I would have uploaded my pictures with it. Robe parfaite et de très bonne qualité, la taille correspond très bien ! I rarely write reviews, but I had to for this. The company was VERY patient and willing to work with me. I even received the dress WAY earlier than expected!!! With that being said, I can actually wear this dress to the event I bought this for! I was NOT expecting that. 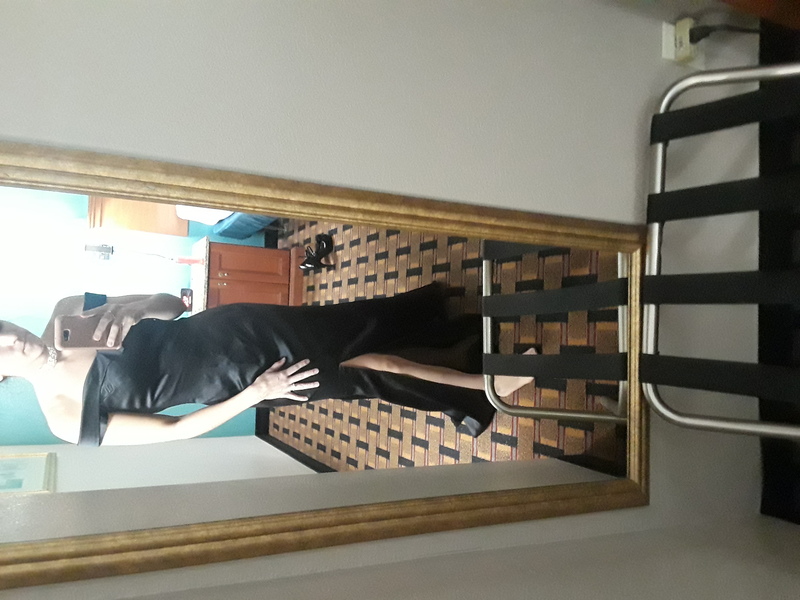 Now on to the dress review...The material is not as dark as the picture. There is more of a shine to it. The dress was longer than needed, but I prefer that. Better to be too long. I'll just have to hem it. It's actually too big in certain areas, but a pin is a quick fix for that. On their behalf, I did not give specific measurements. If I can, I will upload a picture of the dress later. Thank you again!!! Excellent service, stunning dress and beautifully made custom to fit. Thank you for a quick efficient, service. My wife loved this dress, It fitted her as expected and she also went ahead and did some minor adjustments to get it looking exactly how she wanted. I would indeed buy from this seller in the future. Dress is a beautiful fit! Nice quality material and very long. I am 5'9 and the dress reaches the ground. I ordered size 2. I would recommend it! And buy my nexy prom dress on this website. I absolutely love this dress! 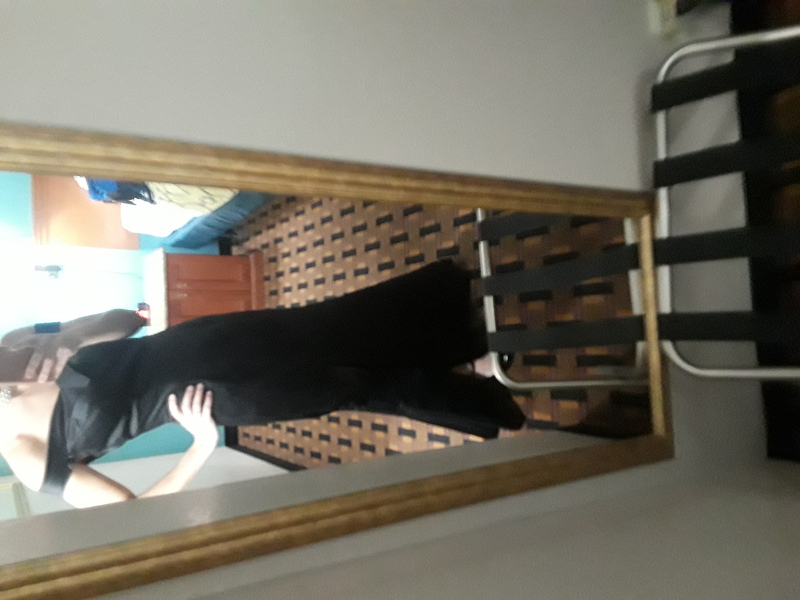 I wore this dress to a wedding and got plenty of compliments on it! Definitely fits as described and looks amazing. The dress was extremely flattering and comfortable! Hopefully I'll be able to wear this dress again soon!! Would highly recommend. LOVE LOVE LOVE this dress. Very much worth every penny and even more. I was skeptical when it arrived in a tiny bag like package. But boy was I wrong, I received so many compliments at my ball I felt like a princess. I'm 5'7" 119 lbs and the small fit me like a glove. I absolutely love it i cant wait until my event that is coming up in a week. This dress is a show stopper.It truly exceeded my expectations. Very well made. Thanks so much for an awesome and reasonably priced dress!! The seller was great, responsive, I and answered all of my questions.